What Women Want Now is a program by Yahoo Finance and its sister sites dedicated to creating content about the issues and stories that matter most to women. Read more at WhatWomenWantNow.tumblr.com. 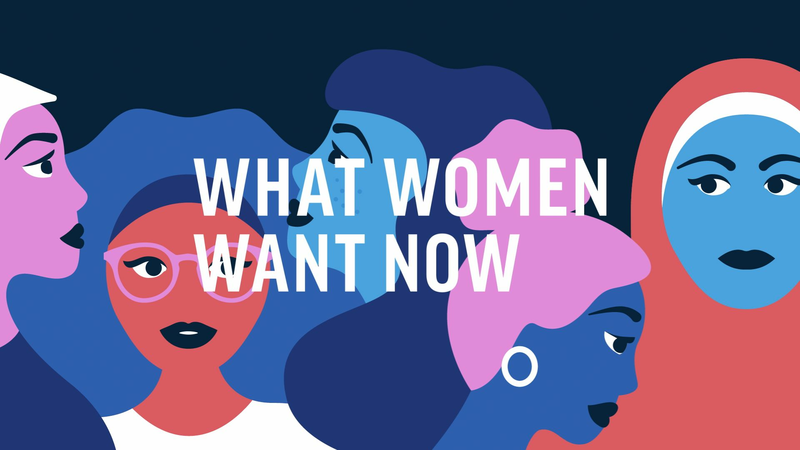 Join the conversation with #WhatWomenWantNow. We’ve all heard that mentorship can give our careers and our lives a boost. But some experts are touting sponsorship as an even more effective means to advance one’s career. The difference is in the investment that both parties put into a sponsorship, says Sylvia Ann Hewlett, an economist, author of “Forget a mentor, Find a sponsor,” and a prominent leader in research for women and equality in business. “A mentor is a friendly professional who reaches out and gives a gift to a younger person. Often advice, or guidance, so it is a one-way street, and it is free. A sponsor on the other hand is someone who very deliberately looks for a rising star, and invests in that person, and is prepared to use their political capital and help get them promoted. And it's a really a two-way street,” Hewlett says. (Photo by Smith Collection/Gado/Getty Images). It’s not only the protege who benefits from this type of relationship. Hewlett explains that a sponsor can choose a protege who will help lift up their personal brand. “The senior person has a huge boost to their careers too, if they can do this well,” she says. But there are companies out there that are making up that difference by offering matching programs that allow a pathway for leaders to sponsor women in safe environments, Hewlett says. These include 3M, Intel, Caterpillar, and KPMG. There is an incentive for these companies to build up female representation in business: the growing percentage of the world’s wealth is falling into women’s control. “It is in no one’s interest to slow down the progression of women — the female market place is expanding like crazy. It affects growth, and it affects the quality of the decisions that are made,” Hewlett says. Follow Natalie Mayrath on Twitter.